Arthritis: Aloe Vera has been observed to slow down the progression of rheumatoid arthritis. Aloe Vera is full of amino acids; this is why the plant is so versatile in how it can benefit you. One of the enzymes that are produced in the plant is Bradykinase. 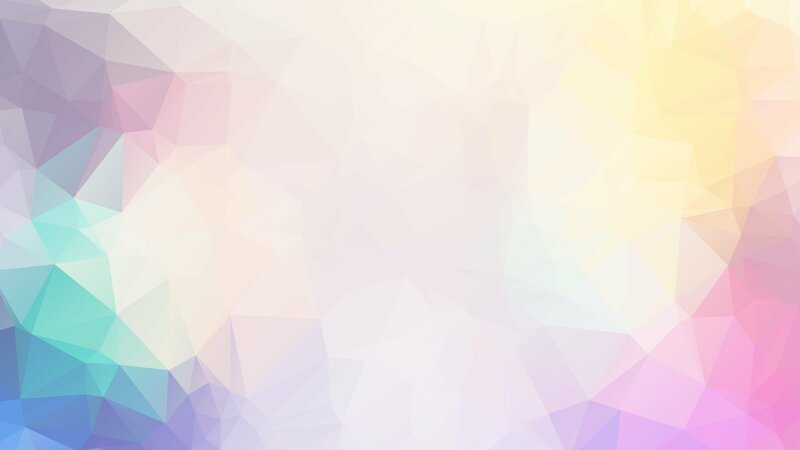 Bradykinin ( not to confuse with Bradykinase) is a peptide that is involved in many physiological processes in the body such as pain, allergies, and chronic and acute inflammation. The enzyme Bradykinase, which breaks down Bradykinin is present in Aloe Vera. 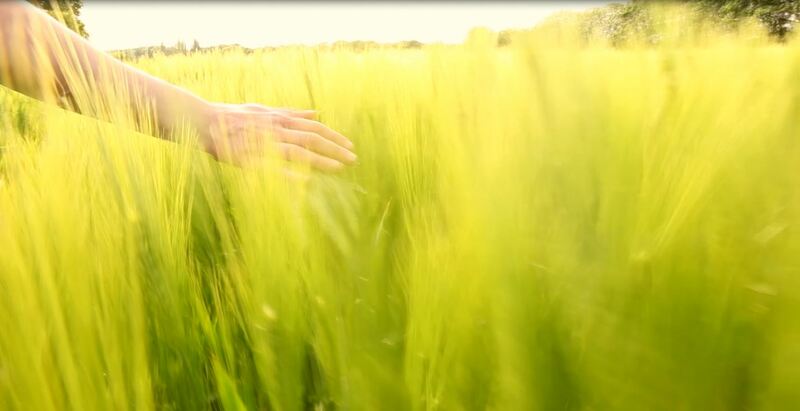 Bradykinase plays an important role in managing the pain during the progression of arthritis. Aloe Vera also contains Salicylic Acid which has an effect similar to aspirin type pain relievers and their reduction of inflammation. For pain relief this is a much safer option with less negative side effects. What good is helping one part of your body just to harm another? Immune Issues: Aloe Vera causes the body cells to produce Nitric Oxide and Cytokines. This gives your body an overall immunity boost! Cytokines are small proteins that are important in cell signaling. Their release has an effect on the behavior of cells around them. Cytokines play a role in anti-inflammatory pathways. Nitric Oxide also is a crucial signaling molecule in many physiological and pathological operations. It helps regulate blood pressure, overall circulation, and insulin signaling. Nitric Oxide curbs inflammation, supports gut health, your bones, your respiratory system, and aids in protecting your mind from neurological disorders. The underlying cause for heart disease is characterized by a limited capacity to produce enough Nitric Oxide. Synthesized in white blood cells, it’s used as a weapon against bacteria, fungi, parasites, and aberrant cancer cells. 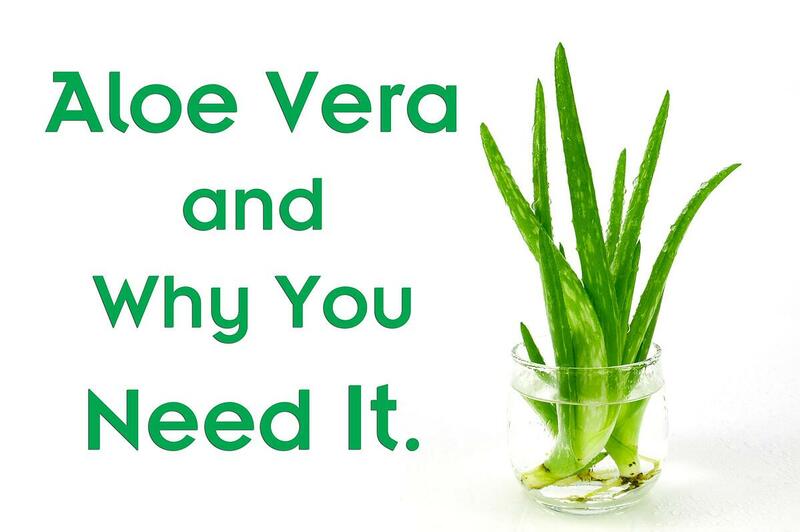 How amazing Aloe Vera can trigger something so important to become more abundant in our bodies naturally! Stomach Problems: Aloe Vera may improve the functionality of the digestive system by helping soothe and cleanse the digestive tract. Aloe Vera increases the body's ability to absorb nutrients. It can reduce the number of unfriendly bacteria in your gut, therefore, help with both constipation or diarrhea, by keeping you regular. Something to consider for people with irritable bowel syndrome, ulcerative colitis, inflammatory bowel disease, or acid reflux. 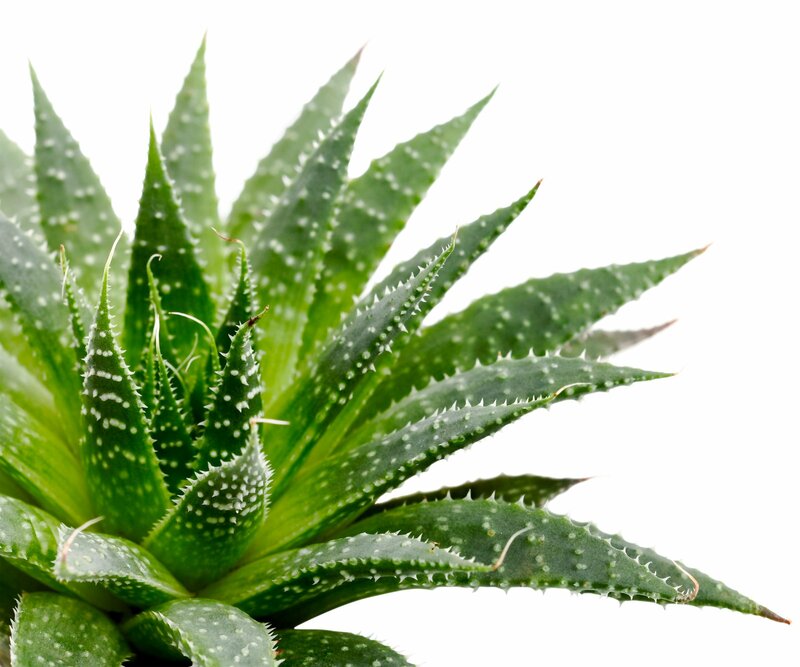 Blood Sugar: Science has shown consuming Aloe Vera to help level out high glucose levels. Do you have problems with high blood sugar? Perhaps you are considered pre-diabetic? There is a great chance this could help lower your A1C levels as it is said to enhance insulin sensitivity and help improve blood sugar stability. This would also add the bonus of not overworking your pancreas. Along with these amazing benefits, Aloe Vera has also shown beneficial in attacking cellulite (attributed to having polysaccharides) and maintaining healthier skin. Plus, it doesn't hurt my feelings that it's all natural. Do keep in mind only the center is considered safe. When you purchase this in juice form you need to make sure its decolorized, (meaning properly filtered) but can also be taken in capsule form. While widely considered safe you should check with your doctor before adding this to your long-term supplement plan. If you're already on medication, for example, for diabetes it could amplify the effects causing hypoglycemic reactions. It is also not recommended if you are pregnant or are not sure if you're allergic to Aloe.